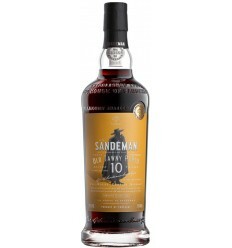 Very fresh, citrus and floral notes. 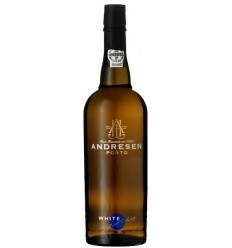 In the mouth it is very balanced with good acidity. Total destemming, slight crushing and mechanical press. Fermentation with temperature control (18ºC). Maturated in stainless steel vats with stable temperatures before bottling. 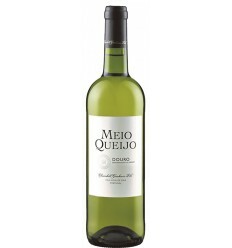 Store in a cool place at 15 ° C. Serve at a temperature of 10-12 ° C.
Churchills Meio Queijo is an intensely perfumed white wine from the Douro region dominated by citric fruit aromas, fresh and intense fragrances and loaded with scents of lemon juice. 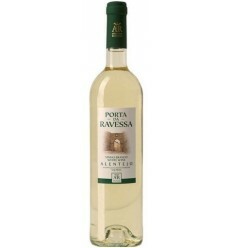 It features lots of minerality and wonderful acidity. 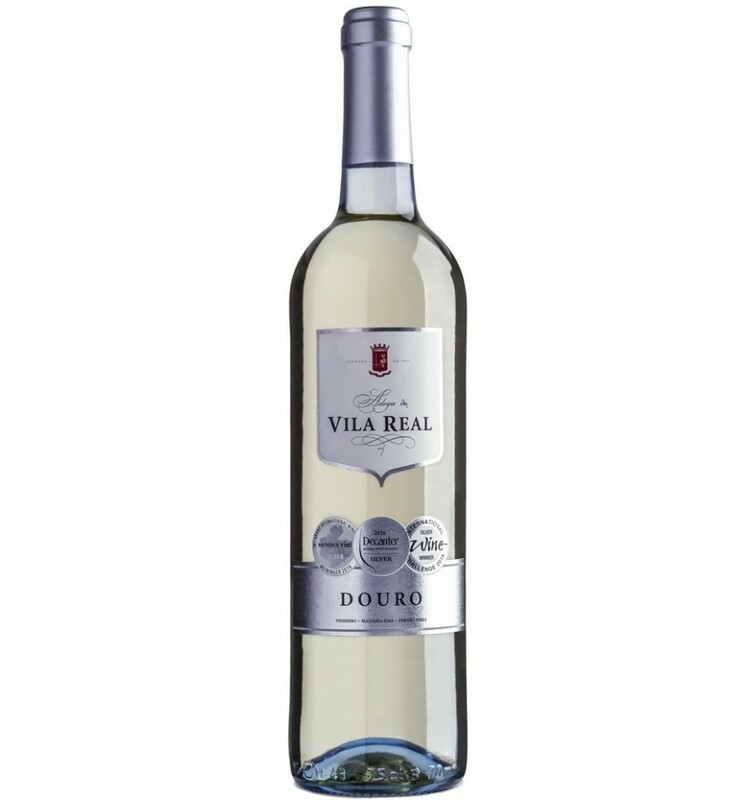 Quinta do Valdoeiro Reserva is a complex white wine, dominated by notes of tropical fruits, cedar and vanilla. 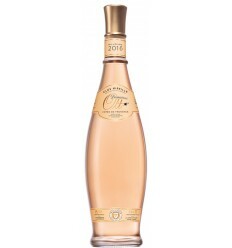 It is an exuberant wine that reveals a mineral component marked by notes of flower fragrances. 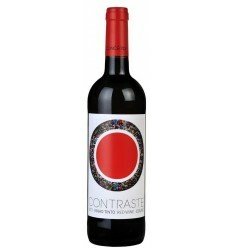 It's unctuous with a wide acidity that supports the freshness of its core. Clear citrus color. 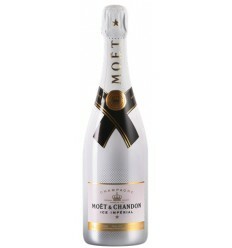 Aromas of citrus fruits and tropical fragrances with vanilla notes. 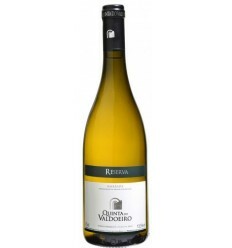 Good structure in taste, acidity present, well defined fruit and a final full of elegance and freshness. Light yellow color. 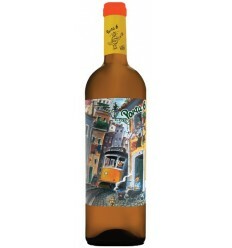 Complex aromas of the Alvarinho variety with discreet notes of quality wood. 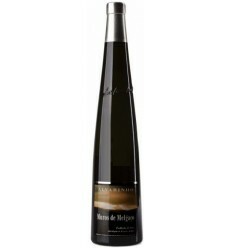 Very structured, with good acidity and long. 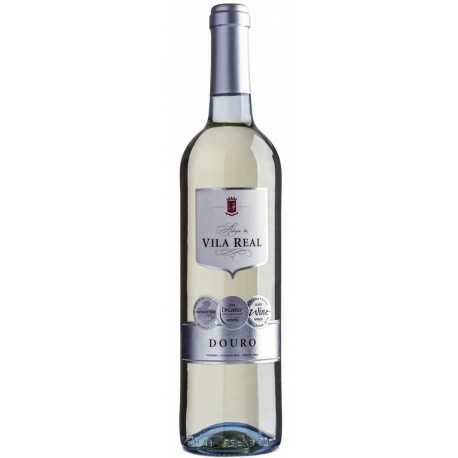 Predominantly mineral, with Alvarinho's own grapefruit notes.